Increased competition and numerous EMR / EHR products in the USA Healthcare market have left the Healthcare practitioner confused over the application and use of these products. Our Scribe Tab services trains Medical Scribes in the use of EMR and makes these trained professionals available for your service. 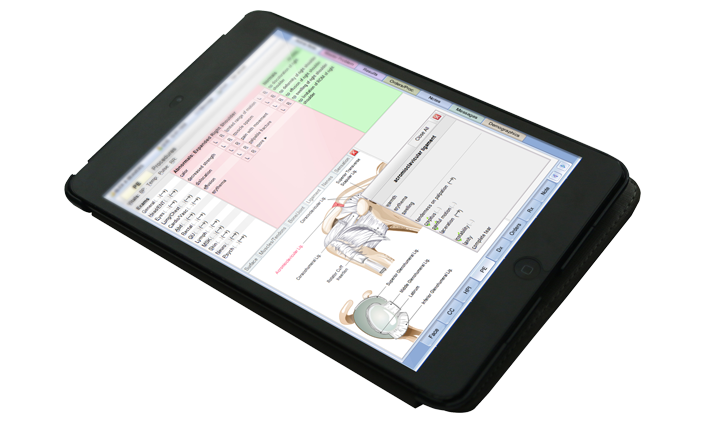 Whether it's a requirement for a Physical Scribe or a Remote Virtual Scribe, we have it all. So now, don't be worried about an EMR slowing you down – just go for our Scribe Tab Services.